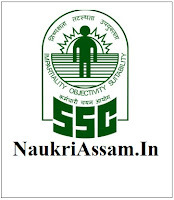 Staff Selection Commission SSC CHSL Are invited to Online Application form for the Recruitment post of CHSL in Lower Division Clerk LDC, Postal Assistant and Data Entry Operator Vacancy 2019. Those Candidates are interested to the following vacancy and completed the All Eligibility Criteria can Read the Full notification before apply online. Educational Qualification: Candidates must have passed 10+2 Intermediate Exam in any recognized Board in India. Age Limit: Candidates age limit should be between 18-27 years as on 01-08-2019 (i.e. Candidates born not before 02-08-1992 and not later than 01-08-2001). Permissible relaxation in Upper age limit for different categories are mentioned in official notification. How to Apply for Thsi Post ? 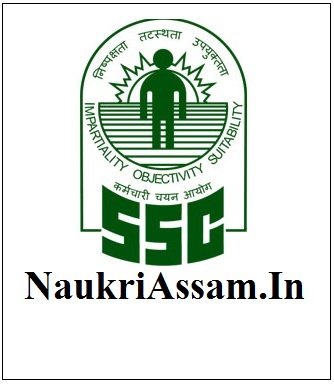 Eligible and interested candidates may apply online through the SSC Official website https://ssc.nic.in/ from 05/03/2019 to 05/04/2019. 6. Paper II Exam Date: 29/09/2019.